Nepal-architecture is a non-commercial website that aims at the exchange of information and ideas on various aspects of the traditional architecture of the Kathmandu Valley and the south Asian region. The information made available on this home page was compiled with the aim to give easy reference on publications of this author to those involved in research and preservation of historical architecture in south Asia. 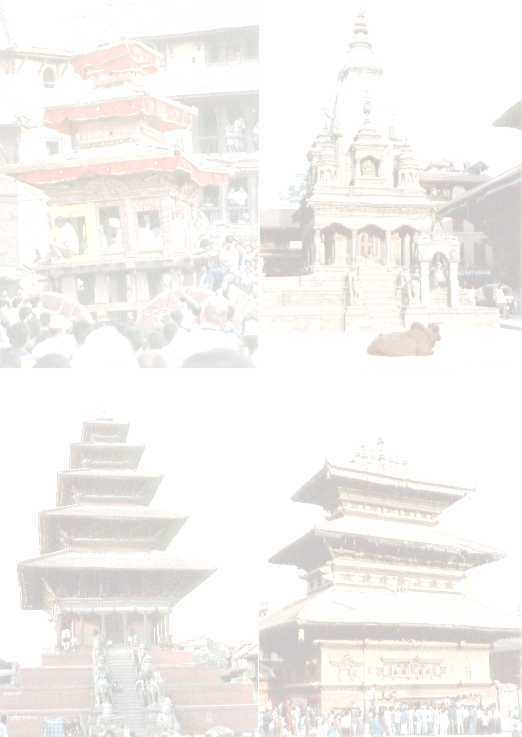 In addition, the learned traveller to Nepal and this region may find valuable information on the development of architectural styles and building typology in the Kathmandu Valley, aspects on craftsmenship and restoration techniques.